Do your school projects and reports need that bit of something for some pizzazz, some life? Is your box of crafty cutouts and scrapbooking décor seriously lacking in the flightless avian department? Well, look no further and visit no other site, my feather-ruffled friend! You’re in the right page at the right time. This collection of 9+ beautiful penguin clip arts (including a few of these Free Clip Art Borders) is here to do with as you please. 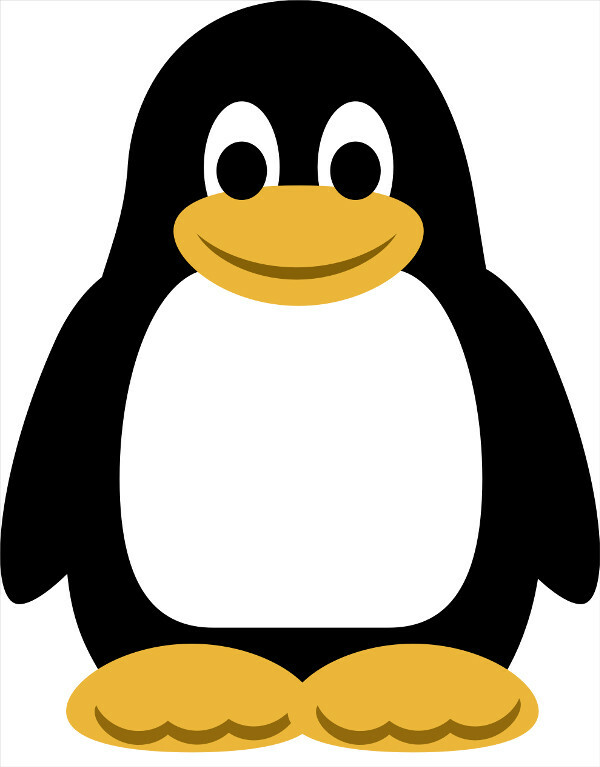 Check out these penguin clip arts—which are available in PNG, JPG, GIF, etc. formats, by the way—and see for yourself how you may not need another source! Obvious in this collection of penguin clip arts is the many variations in design and art style. 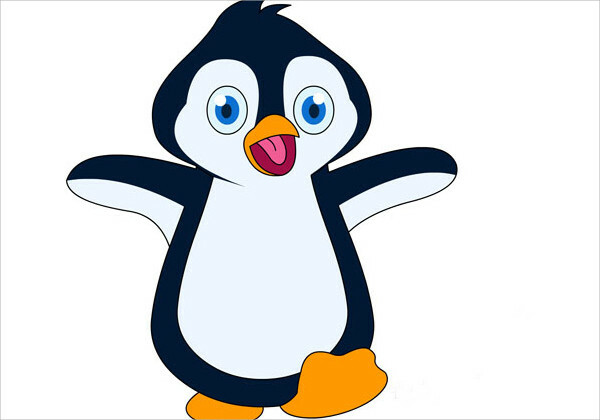 These Free Clip Art Images of penguins come in so many forms that we have summed them up in five different categories! When you actually get to the drawing part, the typical way to go about it is to start with an outline, fill in the details, and color inside the lines, right? 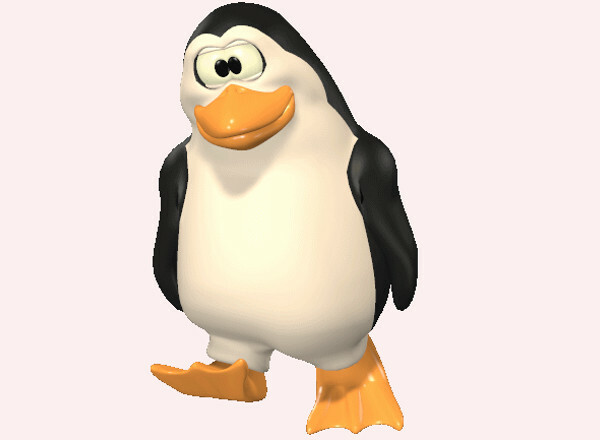 Well, as you can see in “Black & White Penguin Clip Art,” you don’t have to follow that procedure to a tee. With art, you make your own rules! Though no one’s a stranger to cartoons, “Baby Penguin Cute Clip Art” and “Penguin Reading Clip Art” are anything but average. 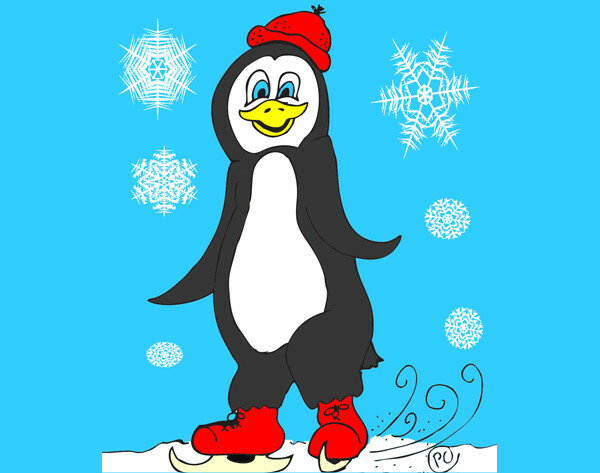 If you have a friend or if you yourself are a lover of the flightless, winged creature, take a look at “3D Animated Penguin Clip Art.” It’ll put a smile on your face for sure! 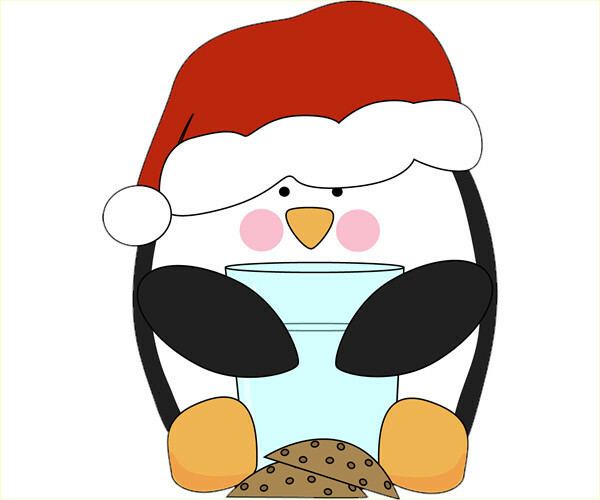 For this category, here’s a little rundown: “Cute Christmas Penguin Clip Art,” “Holiday Penguin Clip Art,” and “Penguin Ice Skating Clip Art” are for the holidays; “Penguin Valentine’s Day Clip Art” is for Valentine’s Day; and “Penguin Birthday Party Clip Art” is for birthdays. 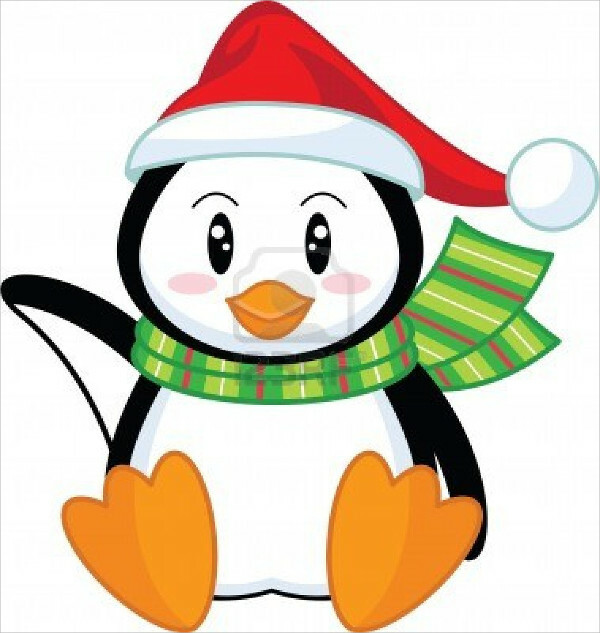 I’ll just leave “Penguin Outline Clip Art” as this is pretty self-explanatory. You can use “Black & White Penguin Clip Art” or “Penguin Reading Clip Art” as a lovely little decoration to grace your classroom bulletin board (for you teachers out there, I get how the whole ambiance thing plays into each pupil’s learning). 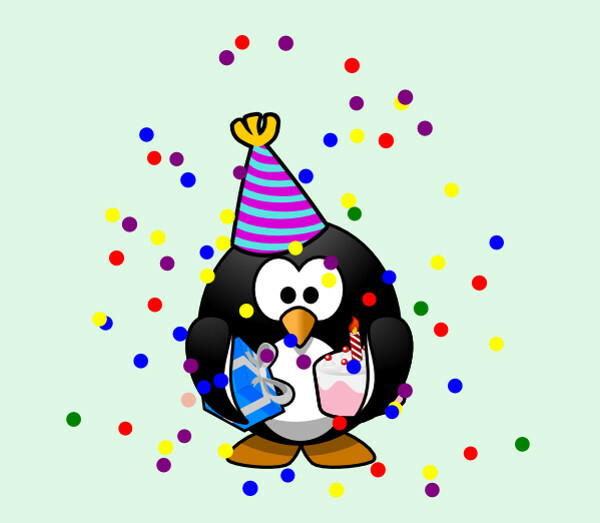 You can stick “Baby Penguin Cute Clip Art” onto your journal to liven it up. Truly, your imagination is the limit. 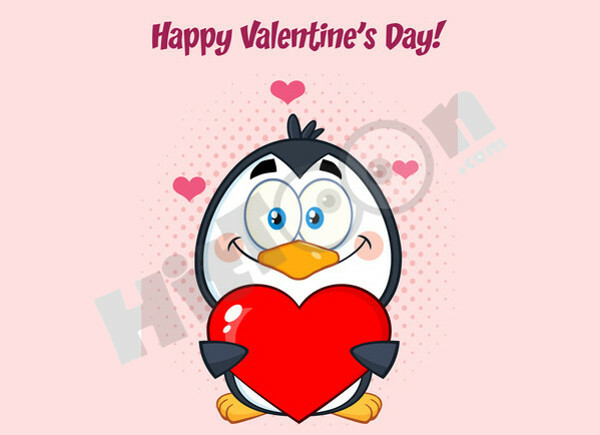 Greet your sweetheart on the day of hearts with the requisite box of chocolates, bouquet of her favorite flowers, and a sweet message with “Penguin Valentine’s Day Clip Art” on the cover of your DIY card. And yes, don’t skimp on the kisses. 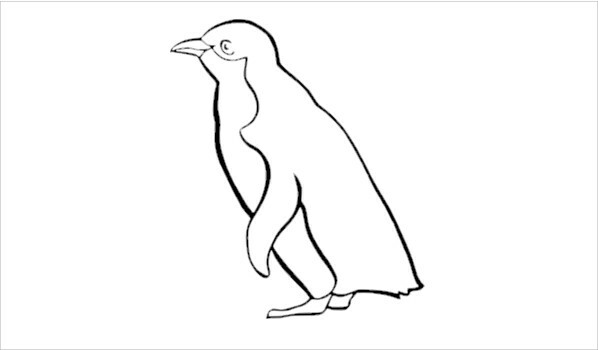 Download “Penguin Outline Clip Art,” print it out, and bring out the Crayolas! To bring it up a rung on the DIY ladder, include it in a compilation of Frog Clip Arts and other animal outlines for your very own coloring book! There you have it! You can download in peace now.